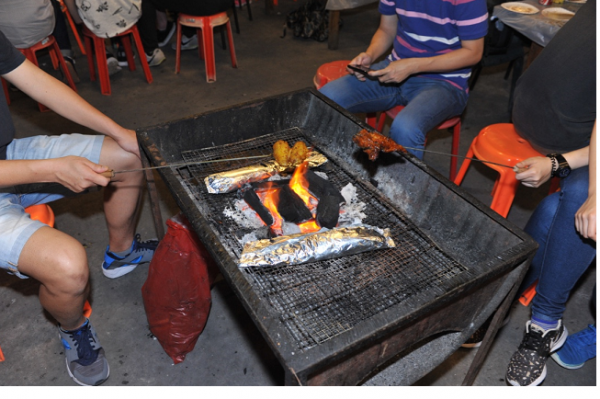 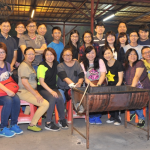 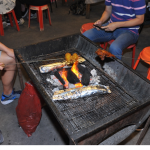 On April 30, 2016 we have a barbeque gathering at Tai Po. 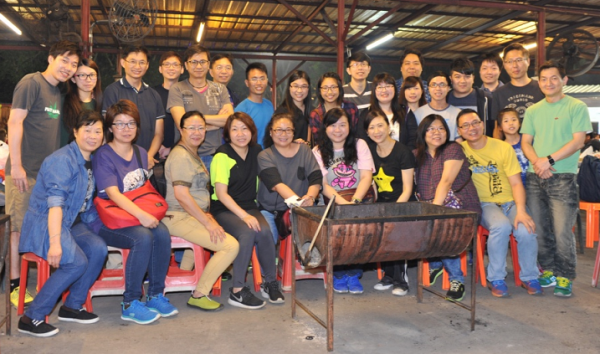 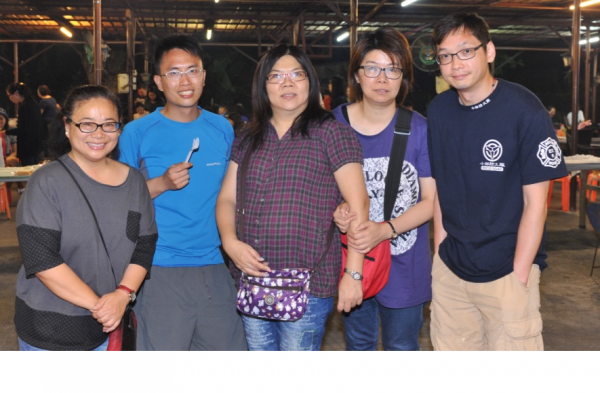 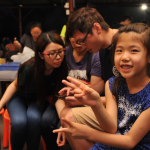 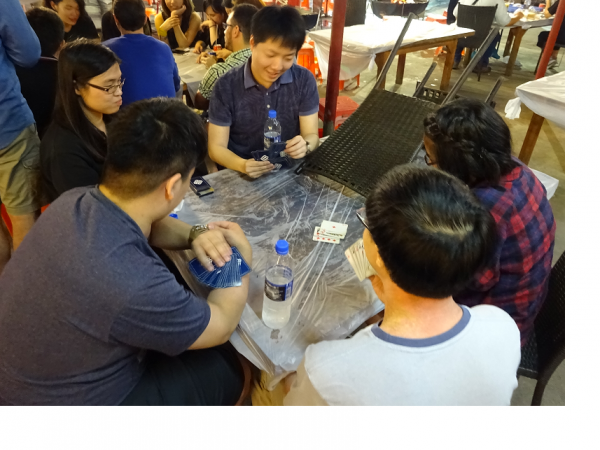 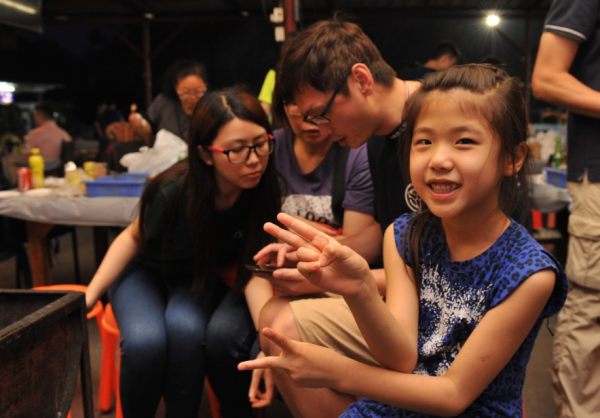 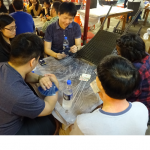 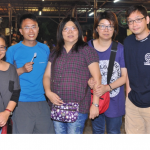 Million Tech’s staffs and their family members joined together to eat and play. We spent a happy and enjoyful afternoon.